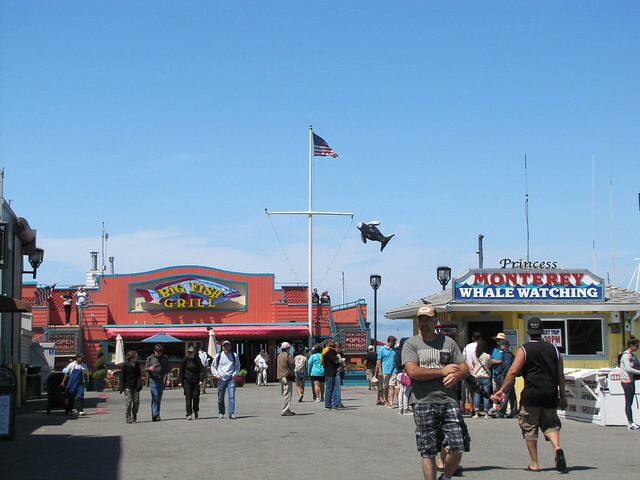 If you’ve been down Monterey’s Old Fisherman’s Wharf recently you may have noticed something new. Anchoring the wharf at the far end, the former Rappa’s building has now morphed into something much bigger - the Big Fish Grill and their new flashy neon sign is sure to catch your eye! This iconic (and big!) 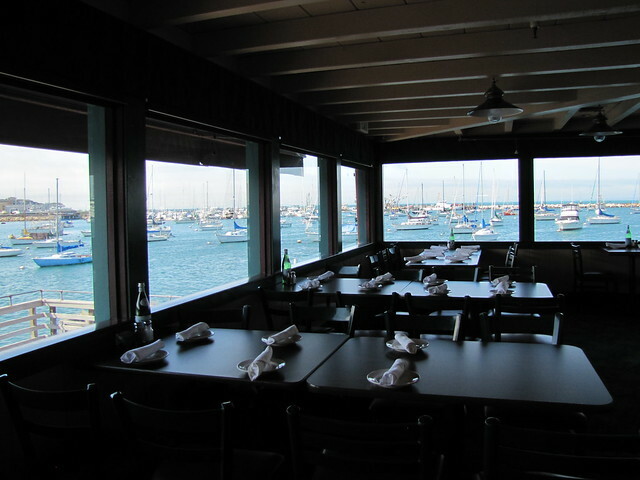 restaurant can comfortably seat 200 hungry diners all with incredible views of the Monterey Bay. The eatery’s ideal location at the end of the wharf gives it a one-up on its competition with 360 degree waterfront views. 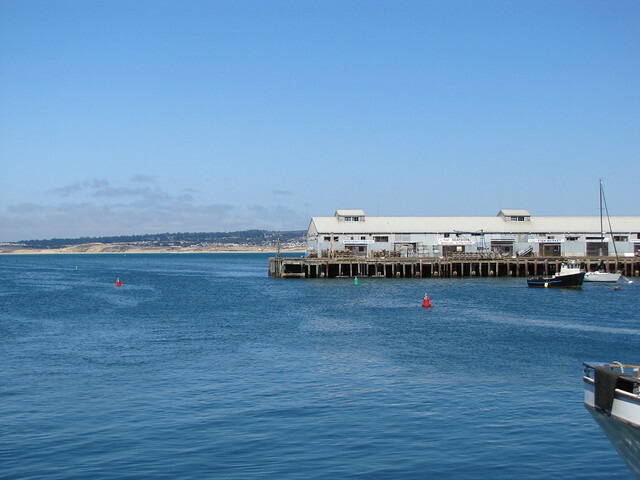 Here you can kick-back and watch all of the action going on down below; you can even watch busy squid boats unload their catch of the day at the working pier just across the way. 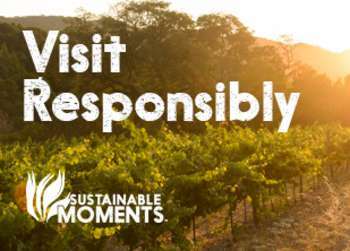 Once you have soaked in your surroundings its time to soak in one (or three) of their tasty libations. 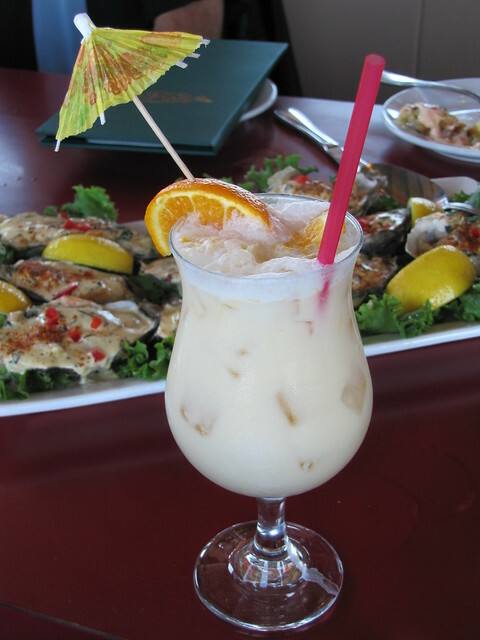 The Orange Julius cocktail is particularly dangerous - the creamy citrus concoction makes it hard to stop at just one. 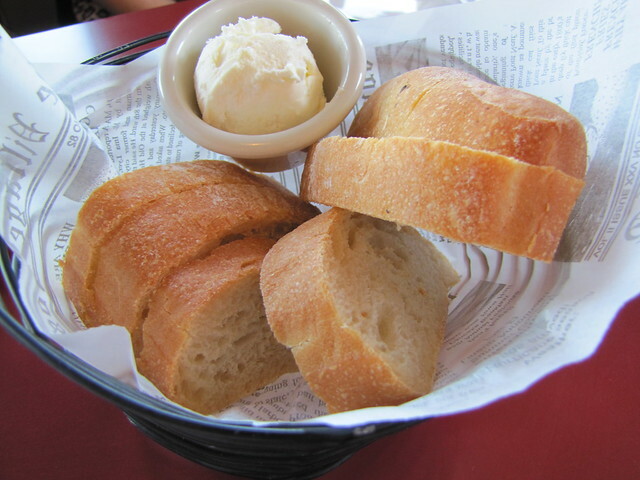 Fresh bread is a must at any seafood restaurant and Big Fish Grill does not disappoint. 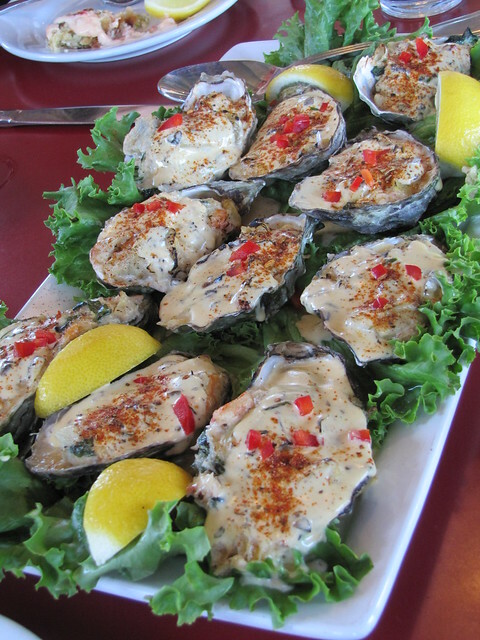 Their warm, crispy bread is the perfect accompaniment to any of their seafood appetizers, and is especially useful to scoop up remnants from their sinful roasted pacific oysters which are topped with pieces of rich crab meat and a creamy artichoke gratin. 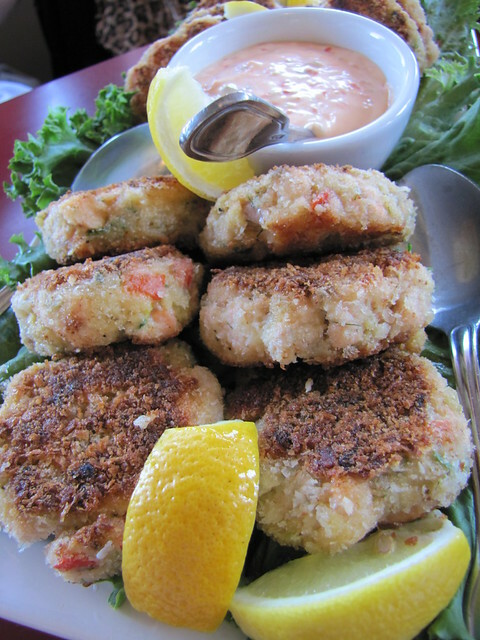 Another appetizer to note is their grilled salmon cakes. Meaty chunks of fresh salmon come together with scallions, dill, bell peppers, and onions, all lightly fried and topped with a savory roasted pepper aioli. 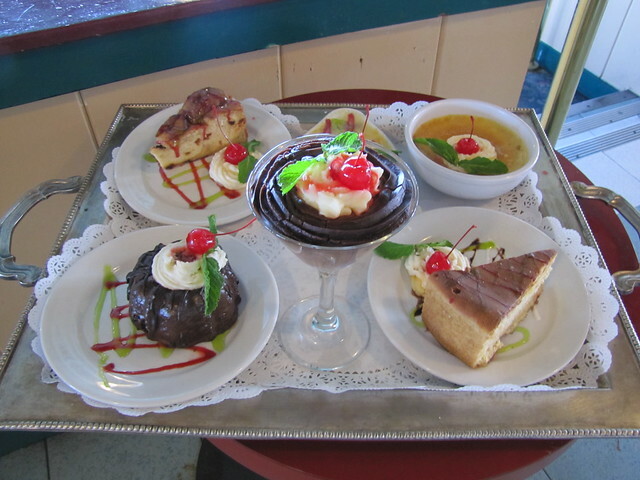 Entrée items include all of the comfort foods you would expect on the wharf like clam chowder, fish and chips and calamari. 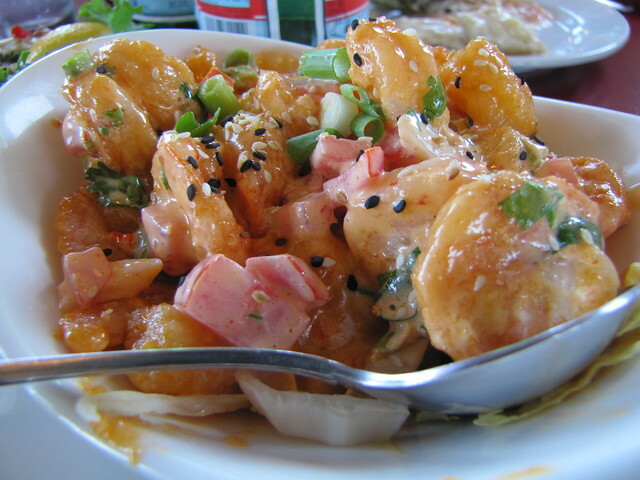 Diners with a more diverse palate can enjoy a seafood cioppino, house made gnocchi or tangy Bang-Bang shrimp among others. Insiders Tip: Ask for the Locals Menu. 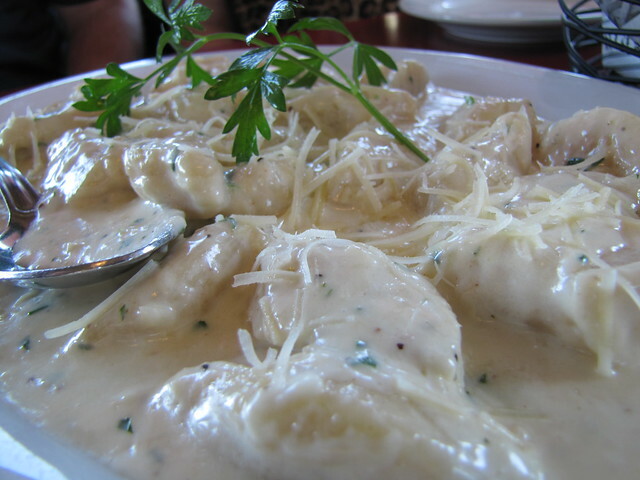 For just $13.95 you can indulge in a 2-course meal (seven entrees options) with a choice of clam chowder or soup. 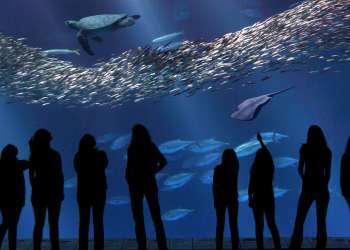 Big Fish Grill is open daily from 11am to 9pm.